Wireless festival, one of London’s biggest weekends, has today revealed it’s line up, and there’s no sign of George Ezra in sight. Cardi B, Migos, Travis Scott and A$AP Rocky will be topping the stage in London between the 5th and the 7th of July. In what will be both Travis Scott’s and A$AP Rocky’s only UK festival dates. 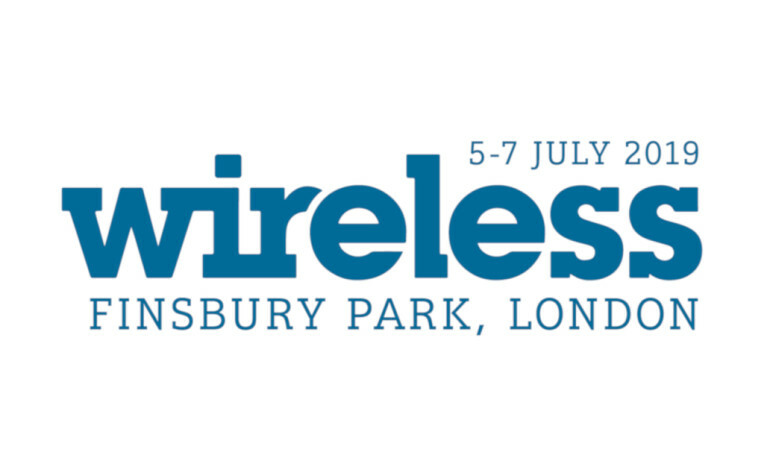 Wireless 2019 line up has LANDED! Hip-Hop’s finest will be joined in Finsbury Park by an incredible array of artists including hometown girl, Stefflon Don, Self proclaimed King of The North, Bugzy Malone, and special guest, Future. Cardi B, fresh from her beef with Nikki Mina and 5 GRAMMY nominations, and Migos will be sharing the headlining duties on the Friday night. Earlier in the day there are performances from Tory Lanez, Ella Mai and Tyga. Saturday night reaches it’s climax with two UK exclusive performances, Travis Scott and special guest, Future. Scott’s 2018 release ‘Astroworld’ has been nominated for both best album and best rap album at the People’s Choice Awards and The GRAMMYS respectively. Interestingly Travis Scott’s ‘Sicko Mode’ and Future’s ‘King’s Dead’ are up against each-other in the ‘Best Rap Song Category’ at the GRAMMYs this year. Newham based producer and now chart mega-star Steel Banglez will be taking the stage earlier in the day. Closing the festival is a UK festival exclusive appearance from New York based rap icon and fashion mogul A$AP Rocky. With three massive albums to his name, and a euphoric remix of Sam Smith’s Im not the Only One, A$AP will be visiting London as part of a selection of European festival dates including Longitude in Dublin and Sonar in Barcelona. Prior to A$AP’s performance festival goers will be treated to sets from Aj Tracey, Rae Shermmurd and Not3s. Only VIP packages are still available for the festival, with tickets selling out in under 30 minutes, a feat usually only managed by Glastonbury. For those that missed out tickets, the full 2018 festival was broadcast across MTV’s TV network, so keep your eyes peeled for 2019 coverage announcements. This is your LAST CHANCE to get tickets for Wireless 2019!